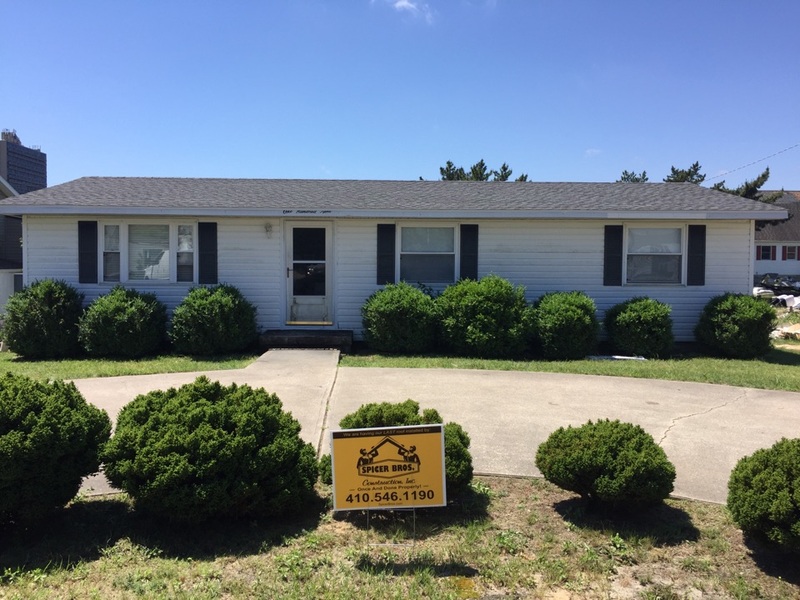 Roofing in Ocean City, MD has never been better than with the services of Spicer Bros. Construction. 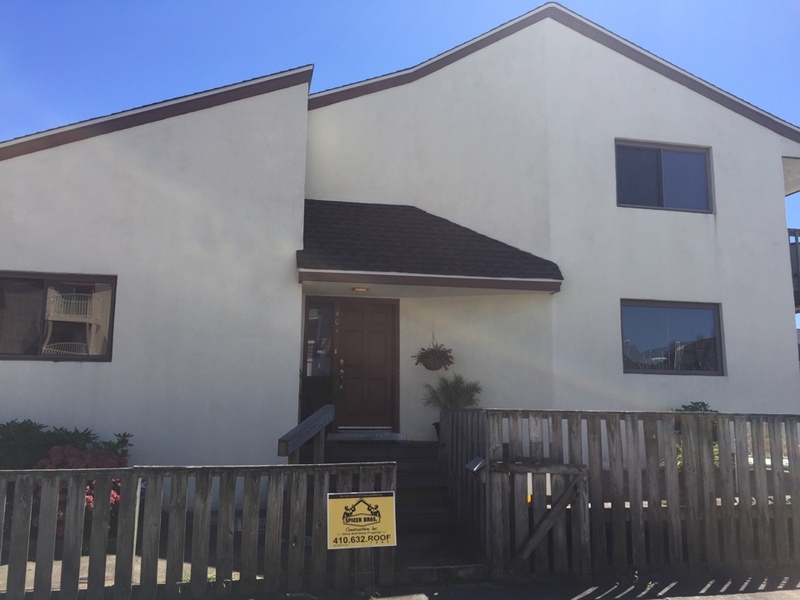 For twelve years, we have offered the residents of Ocean City the best in roofing, siding, and other exterior home renovation services. We have a commitment to your satisfaction and offer everything you need in order to achieve it. 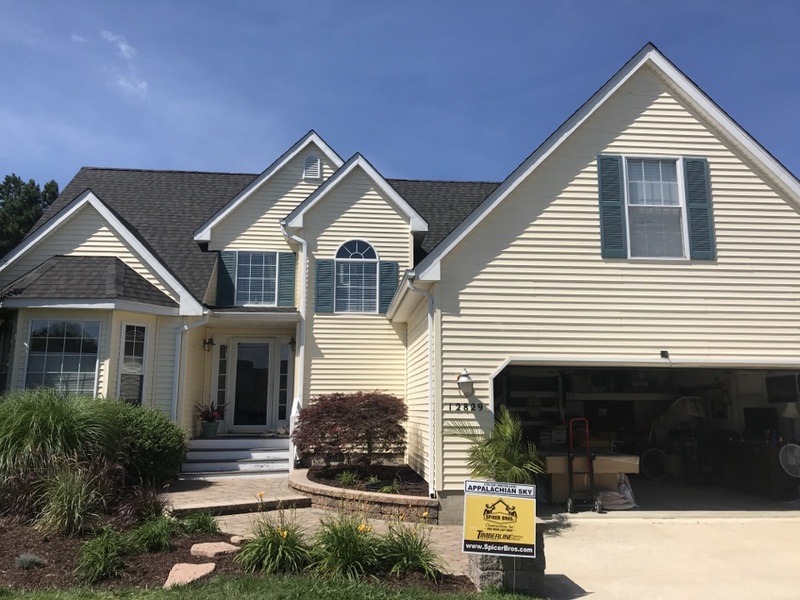 Whether you are building a new home, are trying to keep up with the neighbors, or need some repairs done after the last storm, we are the one stop shop for all things pertaining to exterior home improvements. Aside from the many services we offer, we provide customers with the most benefits when they choose us. We are accredited with the Better Business Bureau, are GAF Master Elite Certified, and are CertainTeed Certified. Additionally, we are qualified with TAMKO, EPA Lead Safe, and more. 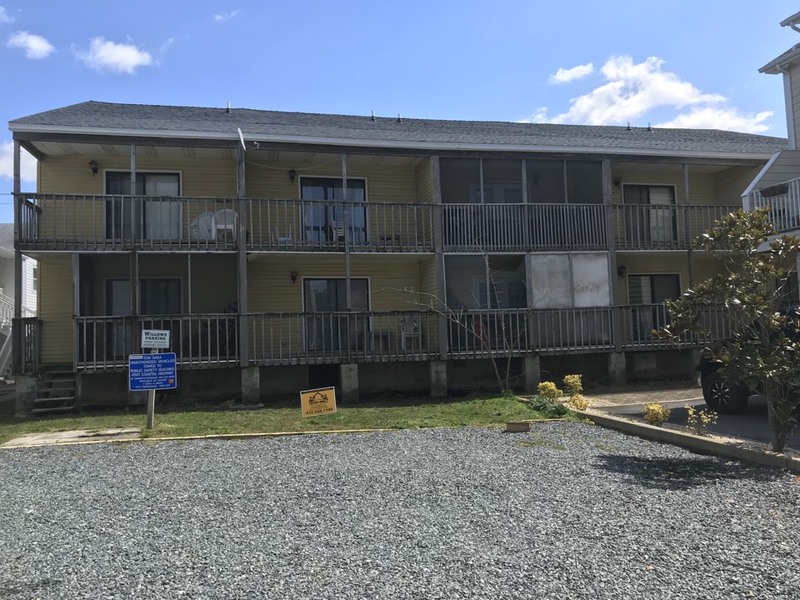 To ensure that our customers in Ocean City receive the best service, we only hire the most qualified and trained professionals in the industry. Each one has passed a background and drug test, providing the safest environment for you during construction. Our professionals are committed to your overall satisfaction and work hard to meet or exceed your expectations. Through small things such as protecting your landscaping and listening to your concerns, we are able to provide you with the best experience around. To get started with one of the most highly qualified Ocean City roofing companies, contact us today. 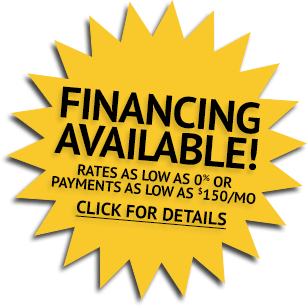 With our easy financing options, including six months same-as-cash through Wells Fargo, anyone can achieve the look they want for the exterior of their home. 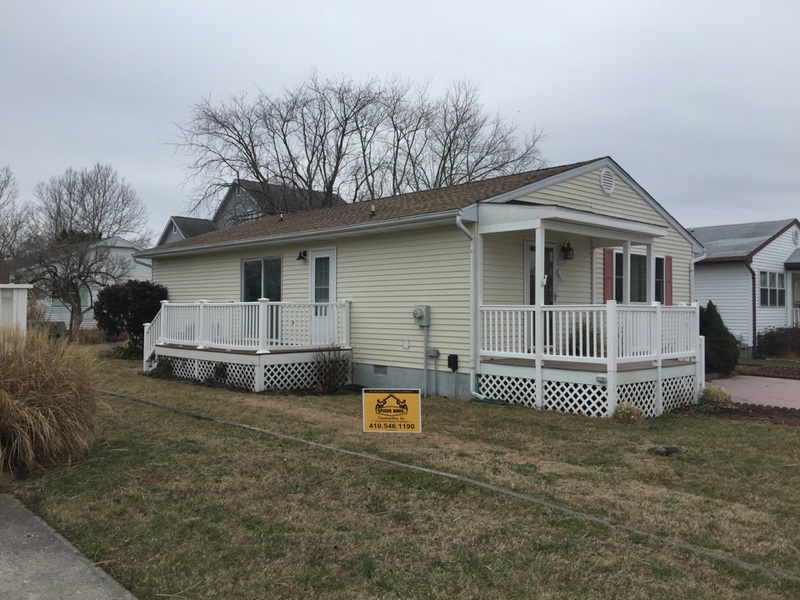 Call us today at (855) 375-0840 or fill out our online form to schedule an appointment to receive a FREE estimate for your exterior home improvement project in Ocean City. Spicer Bros Construction. 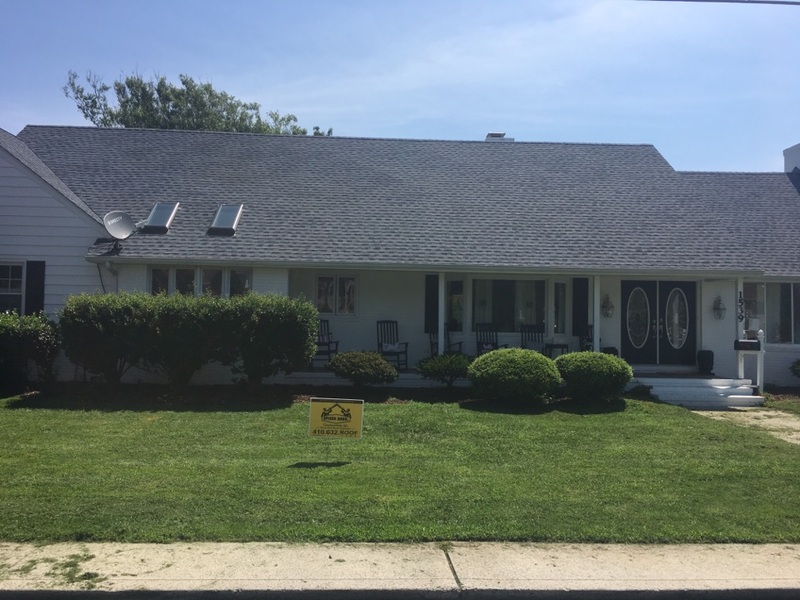 Removed one layer of shingles and replaced with GAF Timberline HD American Harvest Series Midnight Blush in color in Ocean City Md. 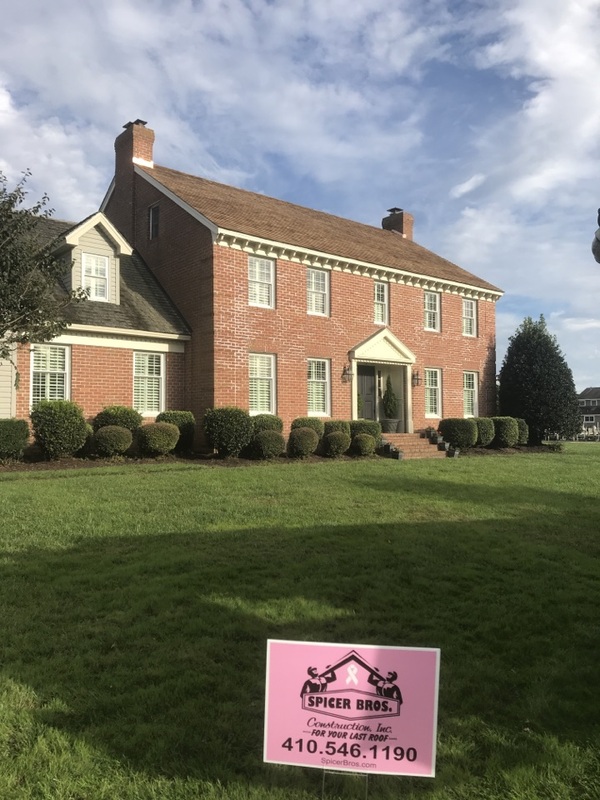 Spicer Brothers Construction removed 1 layer of shingles and installed GAF Timberline HD shingles Pewter Gray in color. Spicer Bros Construction roofing job. 2 layer shingle removal. Installed new GAF Timberline HD Hickory shingles. 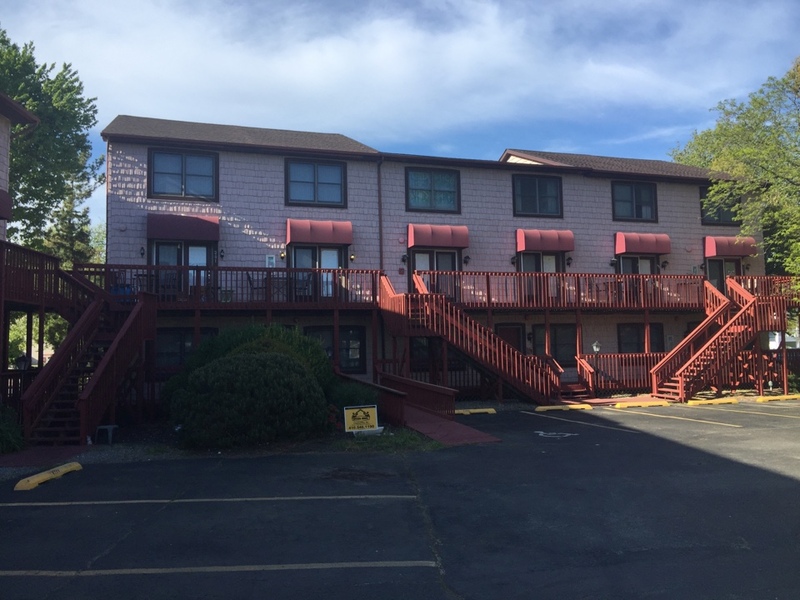 Condo is located in Ocean City MD. Spicer Bros. Construction removed one layer of shingles from the roof deck and installed new GAF Timberline HD Shingles, Biscayne Blue is the color. 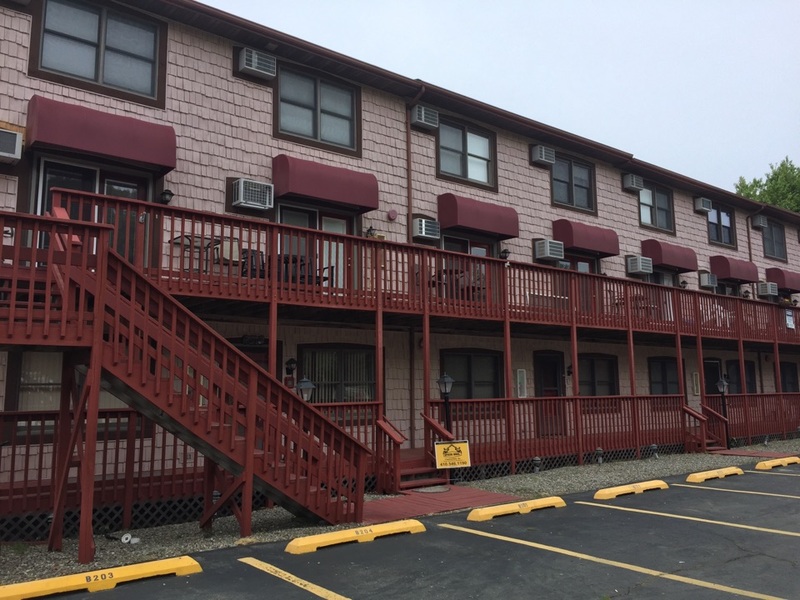 Building is located in Ocean City Maryland. Spicer Bros Construction roofing job. Single layer shingle removal. Installed new GAF Timberline HD Shakewood shingles. 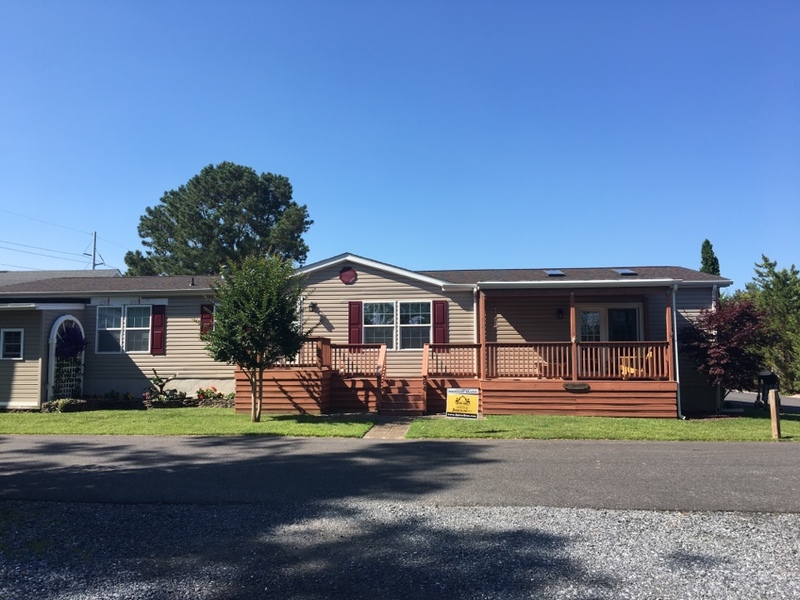 Home is located in Ocean City MD.